Since opening its doors in 1909, The Otesaga has been a top destination for travelers seeking the serenity of Cooperstown and Lake Otsego. From day one, charming accommodations and gracious hospitality have greeted visitors eager to explore all that our quaint village has to offer. As we prepare to welcome visitors for our 110th season, The Otesaga has some exciting new packages and transformations in the works to provide our guests with the ultimate getaway. While the Hawkeye Grill will continue to welcome visitors with its casual, comfort food fare and patio seating, Glimmerglass will undergo renovations which will enhance the dining experience for fans of our modern steakhouse. We'll be creating a more intimate space, placing the restaurant next to our Lobby bar, and during the summer the veranda will be open for outdoor dining. Our modern steakhouse menu featuring fresh, local ingredients combined with beautiful views of Lake Otsego makes for a perfect summer dining experience. 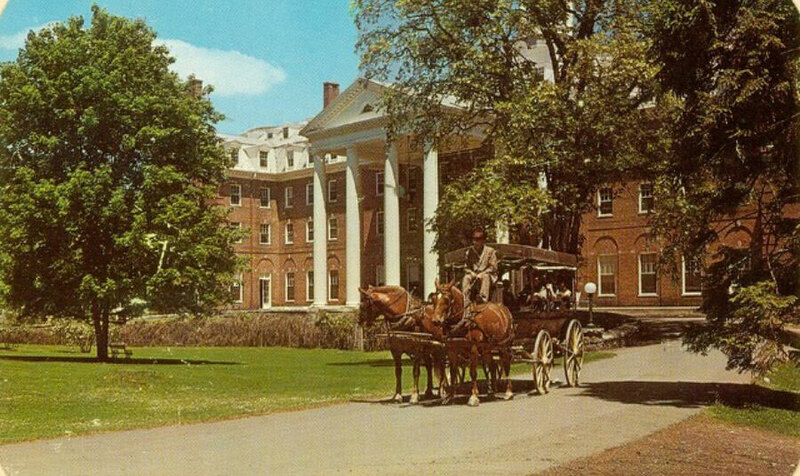 Through the years, The Otesaga has hosted businesses and organizations for their annual meetings and conferences. Our versatile spaces provide many options for keynote speakers as well as smaller breakout sessions. Attendees will appreciate our newly renovated Kingfisher Tower Room, with its fresh new decor and increased ceiling height providing an improved meeting experience. Summer has always been a magical time in Cooperstown. With museums like the Fenimore Art Museum and The Farmers' Museum open for the season, visitors return year after year to these beloved cultural institutions. In conjunction with the Fenimore Art Museum's electric new exhibit, Herb Ritts: The Rock Portraits, the Otesaga is featuring our Rock-N-Roll package. Our guests will enjoy our signature luxurious accommodations, plus tickets to the Fenimore Art Museum and a special museum gift. Over at The Farmers' Museum, their newest exhibit, Brew: New York State's Craft Beer Revival opens in May, and guests at The Otesaga can take advantage of our Brew package, which includes admission to the museum. Though some things have changed since 1909, this much is still true: Cooperstown is the ideal destination for your next getaway. We can't wait for visitors to experience The Otesaga this season!